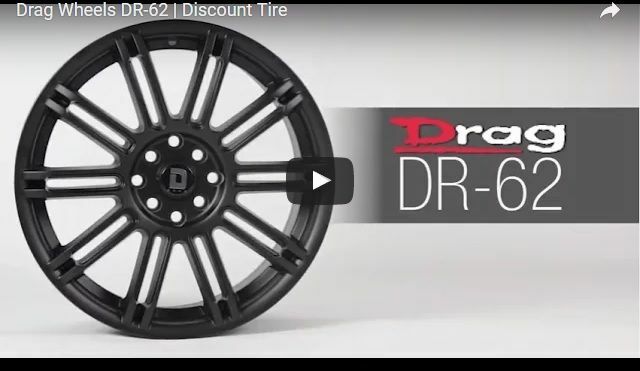 The new DR-62 by Drag Wheels combines modern 10 spoke styling with a lifetime guarantee against workmanship and structural defect. Available in 15-inch to 18-inch sizes the DR-62 fits a wide range of compact, mid-sized and cross over vehicles. Load capacity: 4 & 5-lug 1725lbs. Drag DR-62 product video added to the OP.